This is course number four in a series of four courses. No financial model is complete unless it addresses the issue of capital expenditure and financing, but all too often, this is forgotten. This course will enable you to incorporate financing issues and their implications into your model. investments and levels of certainty on expected returns. •	What is capital expenditure? 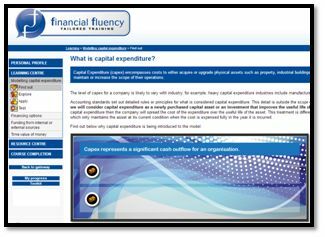 •	What is required to calculate the capital expenditure requirement? •	How is the calculation block for the capital expenditure constructed? •	What real-life factors might need to be considered? 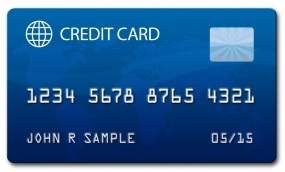 •	What do we mean by financing? 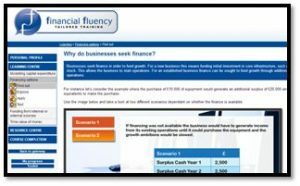 •	Why do businesses seek finance? •	What is the finance likely to be used for? •	From what sources might finance be obtained? •	Where in the model should the funding calculations be placed? •	How accurately do the cash flows associated with the funding need to be predicted? 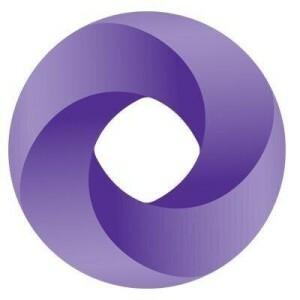 •	What is “circularity” in a financial model? •	How do I build a calculation to show the loan balance? •	What is the structure of the calculation block loan interest? 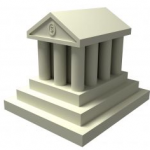 •	What is the structure of the calculation block for the loan repayments? •	What is time value of money? 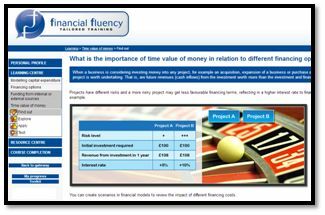 •	What is the importance of time value of money in relation to different financing options? •	Which ingredients are required to calculate the discounted cash flow? 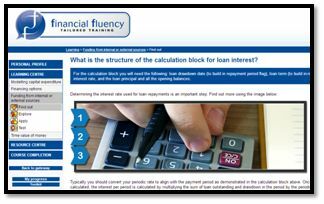 •	What is the structure of the calculation block for the discounted cash flow? 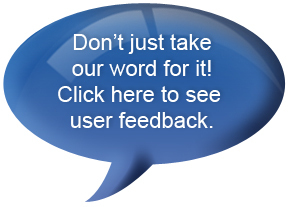 •	What other methods are used to compare cash flows?